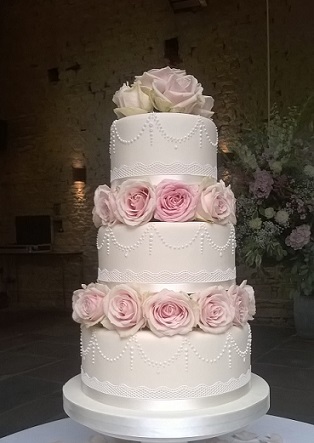 Contemporary Cake Designs have created yet another beautiful Wedding cake in Gloucestershire. My husband and I want to thank you for the delicious and beautiful cake you provided us with on our wedding day. The service spot on and the cake was just wonderful. Contemporary Cake Designs have created yet more beautiful Birthday cakes in the Cotswolds. 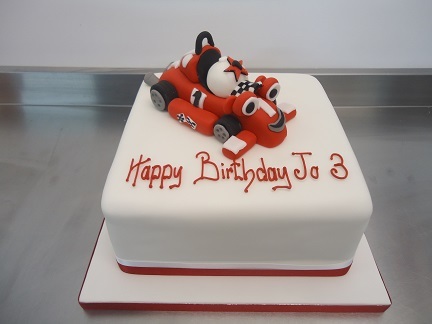 I wanted to email to say a massive thank you for the two birthday cakes that you delivered on Saturday. They were both absolutely beautiful and tasted just as good too. We were so happy with the seamless service you provided and will definitely recommend you in future.